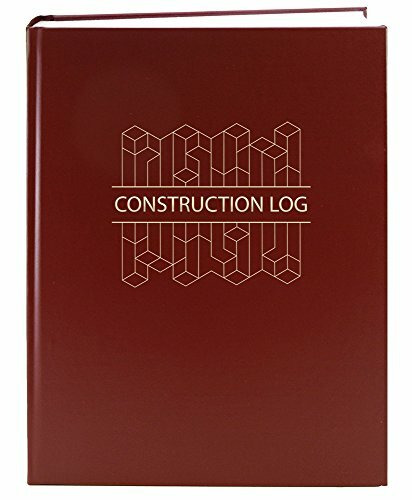 These professional grade Construction Daily Activity Log Books are essential for proving regulatory and procedural compliance. Recommended entries for these notebooks include roll call, routine activity, injuries, unusual incidents, and emergency incidents. Durable and easy to use, these books are the best way to document daily activities in a professional manner. Clerks, Truck Drivers, Pipe Fitters, Carpenters, Iron Workers, Laborers, Sheet Metal and Other.